This article originally appeared in the April 2012 issue of inform magazine. The fabric and home care industry will gather this October for Singapore 2012: The World Conference on Fabric and Home Care. This conference features a dynamic program and several extraordinary networking opportunities in which you can meet global leaders of the fabric and home care industry, including CEOs, presidents, and senior managers. Singapore 2012 attendees will experience a top-tier, forward-thinking program, with presentations by 17 innovators in the fabric and home care industry. Highlights will include keynote addresses by CEOs from three leading companies: Paul Polman of Unilever, Bob McDonald of The Procter & Gamble Co., and Motoki Ozaki of Kao Corp. The opportunity to hear from top industry executives is part of what makes Singapore 2012 unique. • Balancing the Shifting Market Dynamics with Economic Realities: What is Ahead? • Resource Management, Product Performance, and Environmental Responsibility: What is the Winning Formula? • Innovative Supply Systems and Manufacturing Paradigms: What are the Solutions? • Revolutionary Products and Breakthrough Technologies: What is Driving the Future? Singapore 2012 was created to carry on the success of the Montreux World Conferences on Detergents, a premier industry event held every four years in Montreux, Switzerland. The most recent conference, in October 2010, was particularly successful, with nearly 900 attendees from 57 countries. Based on delegate feedback, organizers determined that the technology in the fabric and home care industry was changing too quickly to meet only every four years. 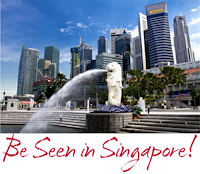 Singapore was chosen as the destination for the next World Conference on Fabric and Home Care because it is centrally located for executives in countries such as India, China, Japan, and Indonesia. The exhibition at Singapore 2012 will showcase over 50 leading companies and organizations that provide the detergent industry with everything from raw materials to equipment and production facilities. Visiting the expo hall is a great way to learn about the latest products, services, and technology while making key business connections. 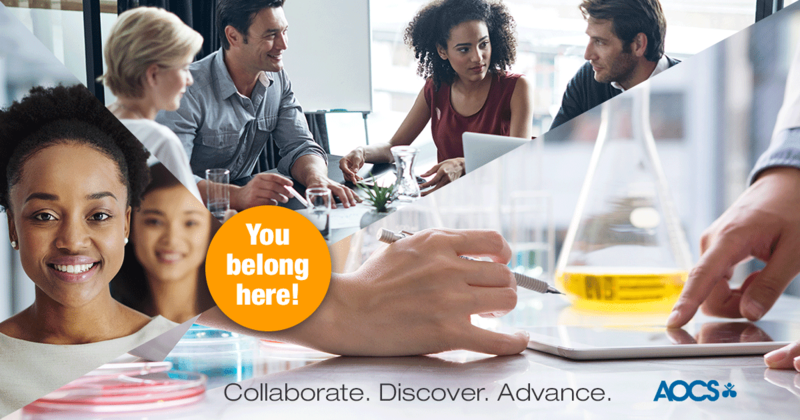 Valuable networking and social events are scheduled throughout the conference, ensuring that attendees will have ample opportunities to make new contacts and strengthen previous connections. High-energy evening receptions, along with luncheons and session breaks will facilitate debates and discourse. Singapore 2012 will close Tuesday evening with a reception and dinner on Siloso Beach, giving you one last chance to network before returning home. 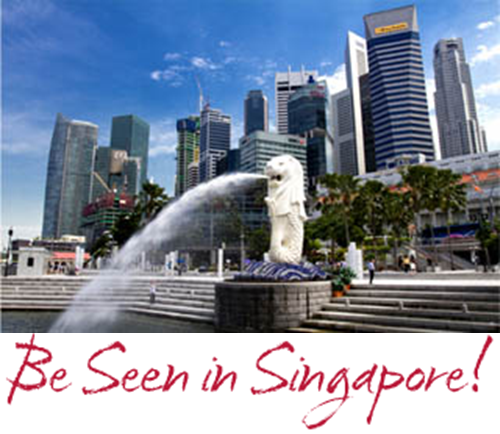 While not in sessions or at networking events, Singapore 2012 attendees should take some time to enjoy the one-of-a-kind destination. Although geographically small, Singapore features a rich history while serving as a showcase for modern innovation and design. There are endless opportunities for entertainment and dining, as well as museums and galleries, local music venues, shopping boutiques, amusement parks, and architectural attractions. Emily Wickstrom is a marketing and public relations specialist at AOCS. She can be contacted at emilyw@aocs.org. If you enjoyed this article and would like to read more like it, join AOCS and receive inform. Have a news story? Tip your editors at tips@aocs.org.